PLEASE NOTE: We moved! This is our new location! We want to create a lifestyle for our participants to be able to work and provide for themselves. This goal looks different for each individual, but Stepping Stone values independence. To that end, we stress life skills such as cooking, budgeting, shopping, and housekeeping. Our goal is for each participant to live as autonomously as possible, and we strive to provide the necessary supports needed to help make this a reality! Life is all about relationships and community. We value this and want to support our participants by teaching how to make and maintain lifelong friendships. Our many celebrations and holiday events, exciting outings and monthly first-Friday-night events are just some of the many opportunities for making friends and getting out into the real world! We value physical fitness and provide work-out classes and health talks to encourage more healthy lifestyles. Activities include weights, Zumba, yoga, cardio workouts and recreational sports in our large gymnasium. We provide work opportunities and job simulations to empower our participants as they work toward more independent lives. Our participants are all members of the Stepping Stone Cooperative where they learn to run their own businesses! Stepping Stone Support Center was created by Bryn Galisewski, Barb Ziegler and a group of supporters in November of 2013. Bryn attended Chatfield Senior High School in Littleton, CO where she frequently volunteered to help her fellow students with special needs. She graduated from Colorado State University in Spring 2013 to find herself back with her high school peers at a new stage in life. Barb is a parent of an adult with a developmental disability and like other families, she was searching for a productive program with close proximity. With Bryn’s degree in Human Development and Family Studies and interest in Occupational Therapy, Barb’s M.A. in Communications and Business background, and the support from family, friends and the community, they explored ways to create a world where these participants could find purpose and community. Stepping Stone is primarily a prevocational training center. We have job skill training activities to equip our participants to work in an environment attainable for long-term employment. With our Stepping Stone Co-op and development in supported employment, we want to set our participants up for best case scenario for a sustainable lifestyle. We also offer other services that can help set our participants up for success. 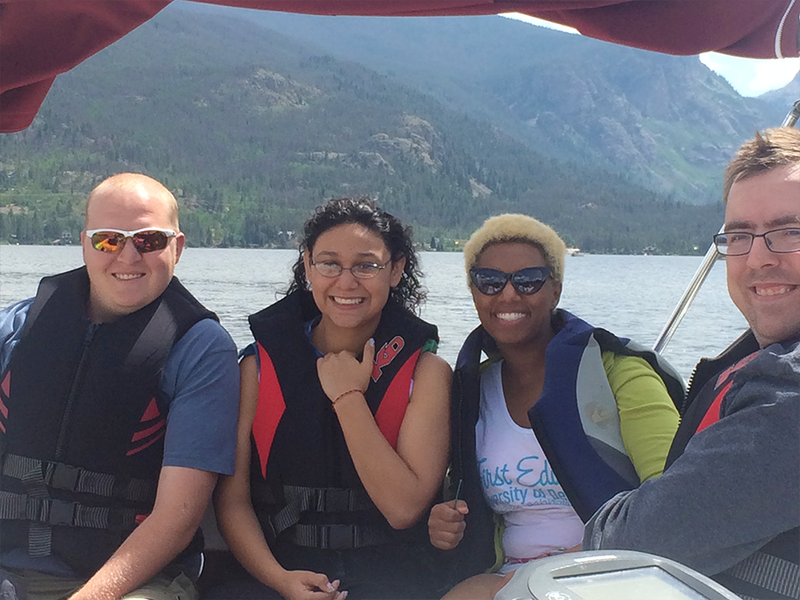 DDRC Resource Coordination provides resources and person-centered service coordination for children and adults with developmental disabilities in Jefferson, Clear Creek, Gilpin and Summit counties in Colorado. 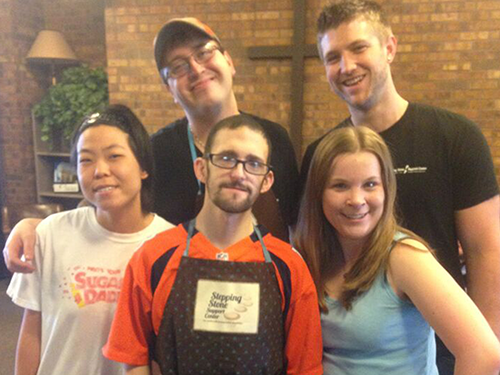 Developmental Pathways serves Arapahoe and Douglas Counties and the city of Aurora. As a 501(c)3 non-profit organization, they serve thousands of people with developmental disabilities and their families in a variety of settings and services, depending on need. 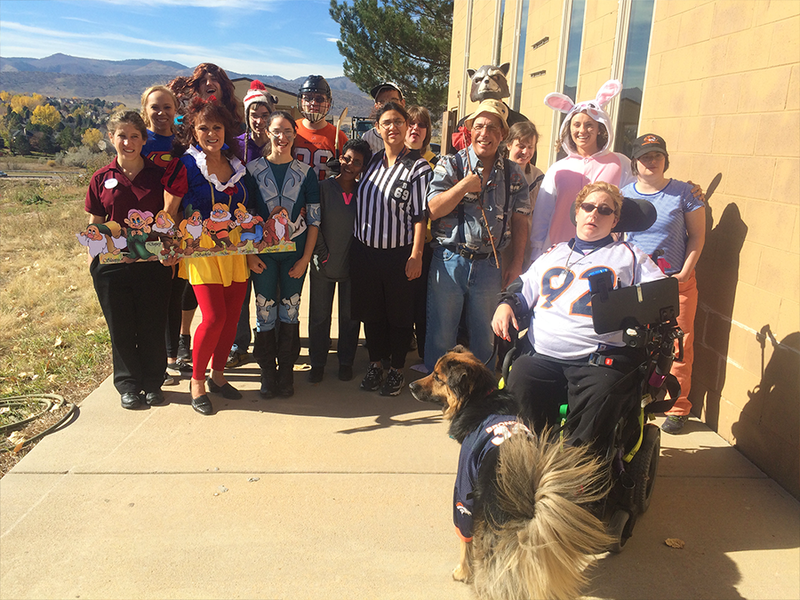 Rocky Mountain Human Services is a 501(c)3 nonprofit organization that serves more than 10,000 individuals, including almost 3,000 professionals and more than 7,500 Colorado and Wyoming residents through seven distinct programs. Our goal is to serve vulnerable populations throughout the Rocky Mountain West. We promote self-employment with the ultimate goal of paid jobs either out in the community, or through the Stepping Stone Co-op. The participants will have opportunities to engage in vocational training alongside their peers to build their resume and expand their abilities. Stepping Stone believes that with responsibility and encouragement, each participant can grow and display their unique skills. We are committed to help each participant gain the skills they need to reach their maximum potential in the working world. We have blocks of time dedicated toward physical fitness throughout the week. Whether it’s lifting weights, zumba, yoga, or cardio, Stepping Stone values a healthy lifestyle and encourages our participants to participant in these activities. We encourage the participants to access the community so that they can grow in social skills, get involved in activities, and have fun hanging out with friends. 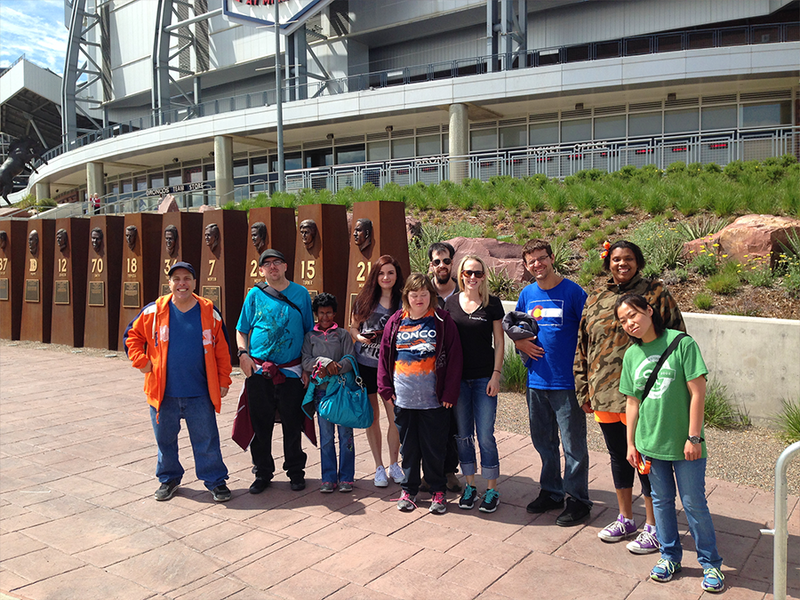 We have field trips scheduled once a month to a variety of places in the community. Assistance with daily living tasks such as personal hygiene, grocery shopping, budgeting, healthy eating, bathing, toileting, and appropriate clothing. Stepping Stone encourages staff to allow participants to express themselves while mentoring them on what is generally appropriate. Stepping Stone understands the need to provide a caregiver a break and ensures that each participant will be kept safe during that time. 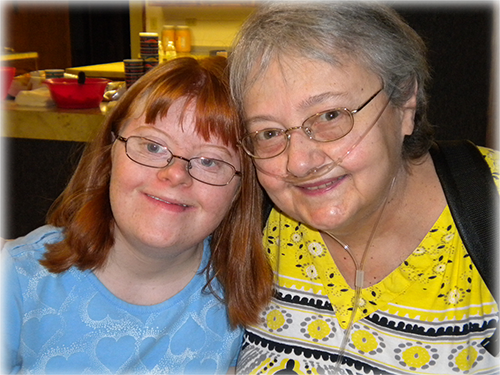 We provide hourly as well as overnight respite. Assistance with basic tasks around the house such as cleanliness, laundry, meal preparation, household safety with the goal of the greatest possible autonomy at home for each participant. Assists participants with realistic thinking, appropriate interactions with others, self-advocacy, social and relationship difficulties, safety, problem-solving, advising and modeling behaviors. 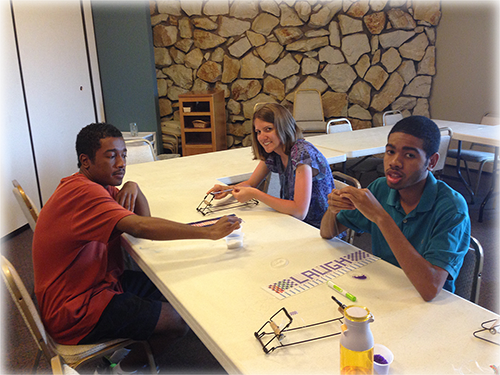 Stepping Stone believes that each participant is an adult and can and should make decisions for themselves. Stepping Stone's staff will model realistic methods and goals in that process. Helps participants find and keep jobs out in the community. Stepping Stone will work with a business in the community and supply them with support so a participant can find a sustainable job at their company. 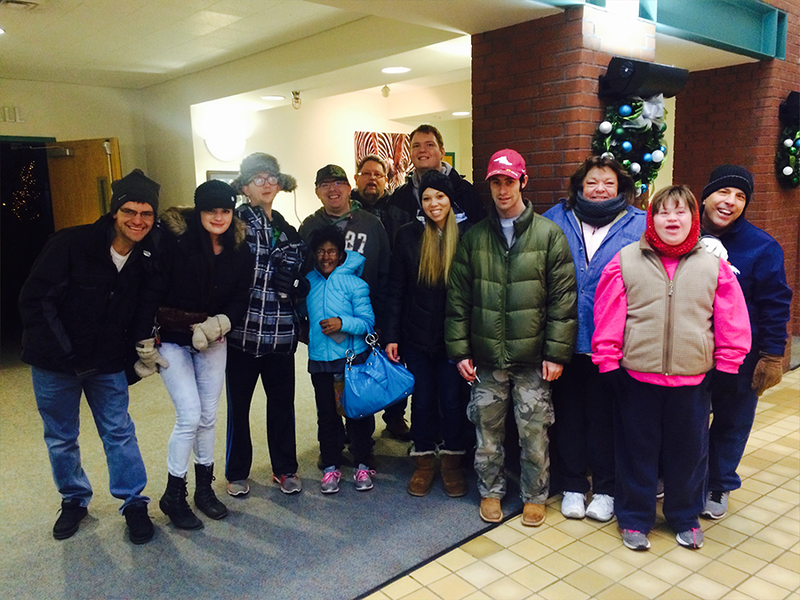 Stepping Stone provides transportation to and from program Monday through Friday within a specified distance. For private pay clients, we charge .50 to the mile for transportation. Participants who live further away may take RTD to a nearer designated pick-up spot or take Access-a-ride. Stepping Stone recognizes the need for independence not only in a work setting, but also in a living environment. Our thorough intake process recognizes that finding the best living situation for each individual takes time. We want every placement we do to be centered around the individual so they can live a fulfilling life and capitalize on their strengths. We recognize that support doesn’t only need to be given to the individuals we serve, but also to our care providers. We aim to create a loving and supportive environment for our providers so they can provide the best support to our individuals. A host home is designed to provide live-in support in a warm, stable family environment for individuals requiring more intensive support needs. Individuals in this service setting typically require 24-hour support. This service is funded through the Comprehensive Service Waiver. The companionship model is designed to provide live-in support in a caring, stable environment with more of a housemate feel. Individuals in this service setting have 24-hour direct access to staff. However, this setting offers more freedom and independence when this is appropriate for the individual. This service is funded through the Comprehensive Service Waiver. The independent living model offers support for individuals who have the ability and desire to live on their own, and is appropriate for individuals who do not require live-in supports. In this setting, people have access to the agency on a 24/7 basis for emergencies, but otherwise receive support on an hourly basis. This service is funded through the Comprehensive Service Waiver. The family caregiver model is the newest service model to Colorado and offers individuals the opportunity to remain in the family home, or live in the home of a family member. In this setting, a family member may apply with the agency to provide all or some of the support services an individual requires. This service is funded through the Comprehensive Service Waiver. In the private pay model, Stepping Stone contracts directly with the family and/or person requesting services. Residential services under this model are not waiver funded. This is the most unique and flexible model as it is driven by the wants and needs of the individual, but may look similar to the service options outlined above. We are excited to introduce our new non profit, Stepping Stone Communities, designed to provide housing for adults with developmental disabilities who wish to live independently and do not have private or publicly funded resources. Our first goal is to build an apartment building with affordable studio apartments. This model allows for positive interaction and integration between participants with developmental disabilities and the wider community. Details for this project still in process. The emphasis of our facility will be upon independent living with opportunities for making social connections in a family-like atmosphere. Contact us if you have any resources to help us with this project! Also, be sure to check out Stepping Stone Communities! 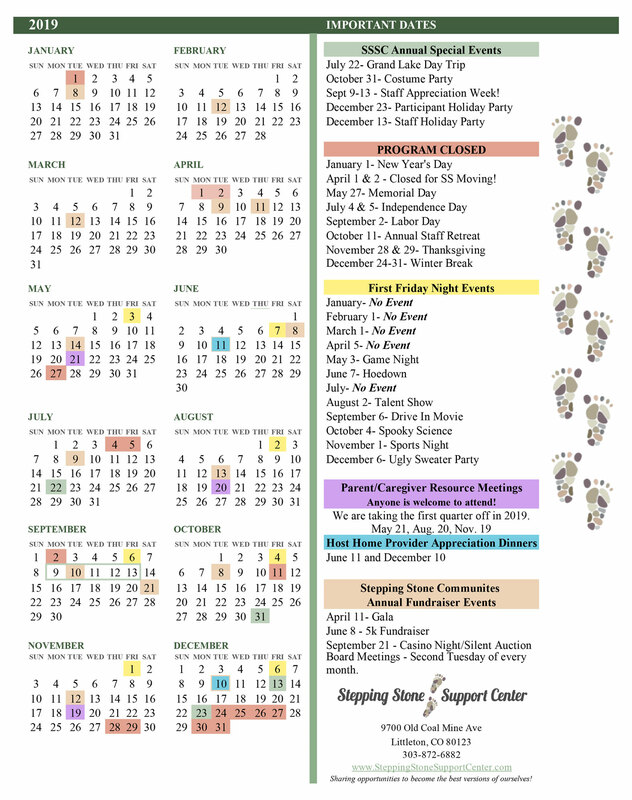 Stepping Stone Support Center puts on monthly social events for adults with developmental disabilities in the community. 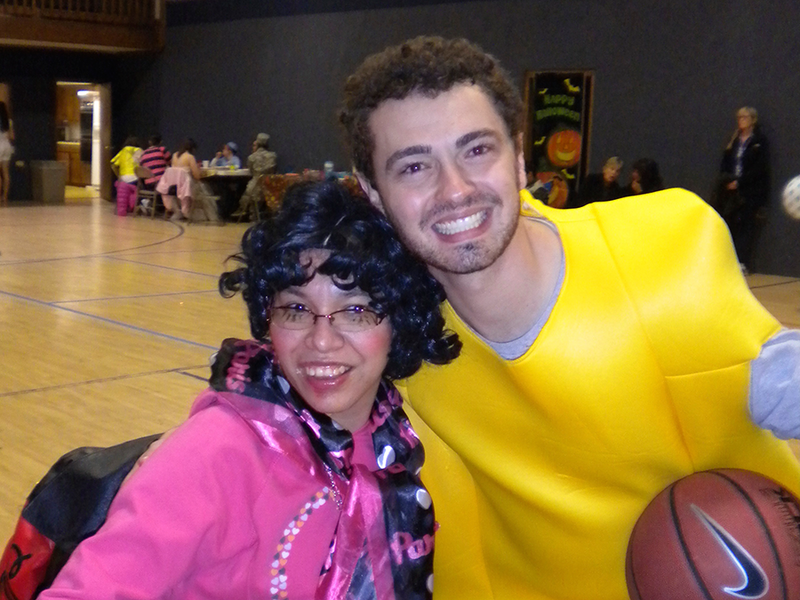 We invite volunteers to come to all of our events to pair up with a participant so they can have a buddy for the night. Welcome back to the Stepping Stone events! We are excited to kick off the first one back with a game night in our new space! Come ready for some fun and games! If you are interested in our services as a participant, please contact us below and we will get back to you with more information about getting started at Stepping Stone. If you are interested in working at Stepping Stone, please Contact Us Here to check for possible job openings and feel free to download and fill out the employment application below. L&C&Friends provides scholarships to those individuals who need some financial assistance to attend Stepping Stone. A business owned and managed by our very own participants! 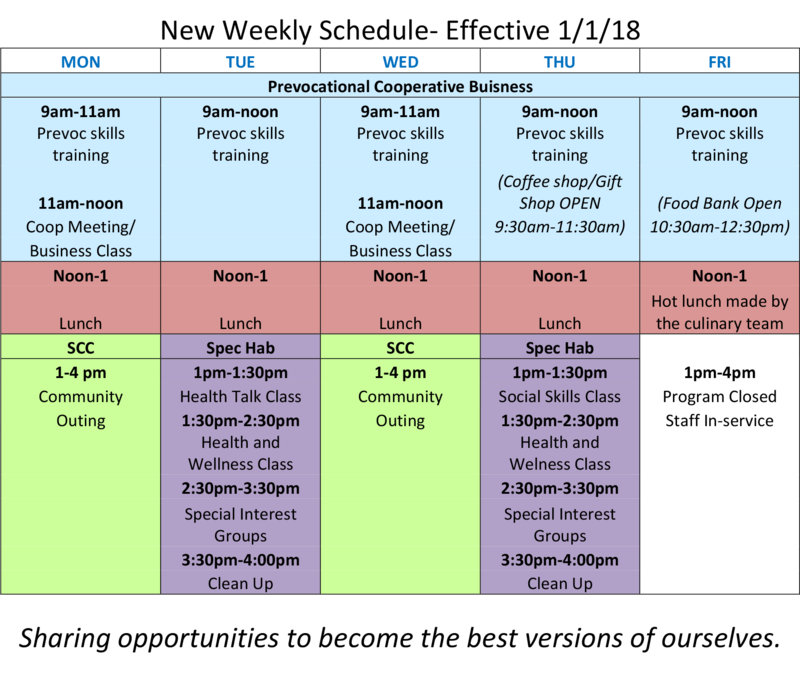 Stepping Stone Co-op is designed to empower our participants by teaching them the skills it takes to work hard, make decisions as a team, and see concrete benefits. The participants are all equal members of the Co-op, and all of our prevocational activities are run under auspices of the Co-op. 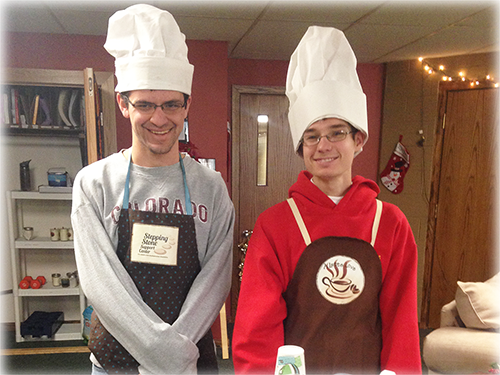 The Co-op consists of 5 teams: Food Bank Team, Culinary Team, Product Team, Coffee Shop Team, and Marketing Team. Each participant upon coming to Stepping Stone will go through a job application and interview to apply for what team they want to be on. Once they are on a team, they work with their team for a month and learn the ins and out of running their teams business. At the end of each month, they can apply for a transfer to another team. Transfers are considered and approved based on certain criteria. There are regular Co-op meetings and the participants vote on any changes or implementations that each team proposes at the meetings. Although there are teams within the Co-op, all the teams are working together and any income each team makes goes back to the Co-op as a whole. We are proud to say all the decisions are made by the participants! The food bank team operates the Columbine Hills Food Bank which is open to the public on Fridays. Throughout the week they are busy soliciting for donations, stocking and doing inventory, sorting food bank goods, marketing the food bank, and picking up Food Bank of the Rockies orders. They also work with Light of the World Catholic Church supporting their BAKPAK program. They sort out two breakfasts, two lunches, two dinners, and two snacks and deliver them to schools in the area for children who are in need of food on weekends. During the summer they run a community garden and harvest vegetables that they give out to those in the community. While the Food Bank does not contribute to the Co-op profits, the entire Co-op members voted that they want to give back to their community! The culinary team is designed to allow our participants to work on their cooking skills. They bake sweet treats based on seasonal ingredients, while understanding locally sourced ingredients. They also cook lunch and sell it to the Co-op one day a week to work on meal preparation. Throughout the week the culinary team is busy taking inventory, shopping for items, researching and developing new recipes, going over financials on how their items are selling, baking, and visiting bakeries to get new ideas for how to market their goods. 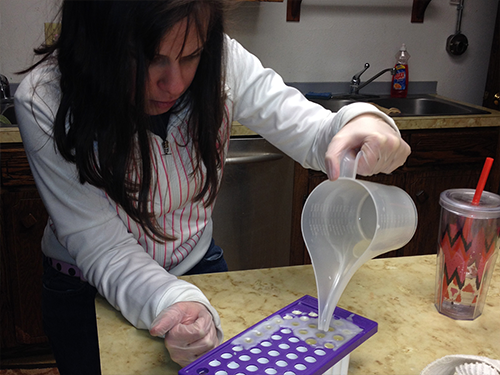 The product team works hard to make lip balms, lotions, candles, and healing balms. Each week, this team works extremely hard to make sure their products are high quality. They work on inventory, ordering new materials, marketing, research and development, task analysis, and creativity. They are constantly making sure they work together as a team to produce amazing products that our customers love. 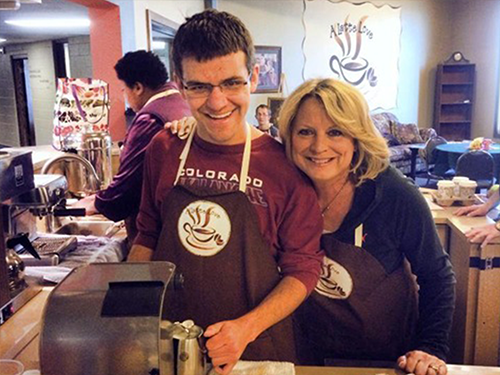 The coffee shop team opens up their doors on Thursday mornings from 9:30am-11:30am and runs a functional coffee shop open to the community. They serve lattes, coffee, tea, baked good, chai lattes, etc. This team works hard throughout the week to prepare for their coffee shop by doing inventory, purchasing supplies, marketing their coffee shop through commercials on facebook (check us out), learning how to make their drinks, and researching how to become a better coffee shop. They also make coffee for the food bank community members and serve them in conjunction with the food bank. The marketing team runs the co-op’s social media accounts and website. Participants are using skills they learn to create brand unity throughout all five teams. They meet with graphic designers, strategic planners, marketing experts, and small-business owners to get ideas about how to make the co-op the best it can be and raise awareness about its mission. and support the Stepping Stone Co-op! Bryn is a graduate from Chatfield Senior High School and Colorado State University. She majored in Human Development and Family Studies and specified in Occupational Therapy courses. Bryn loves to dance, hang out with friends, and play games of all sorts. She couldn’t stay away from the wonderful community in Littleton and came back to work with this amazing population in the heart of her hometown. Beth is a well-traveled Colorado native, a mother, a business woman and a free spirit. 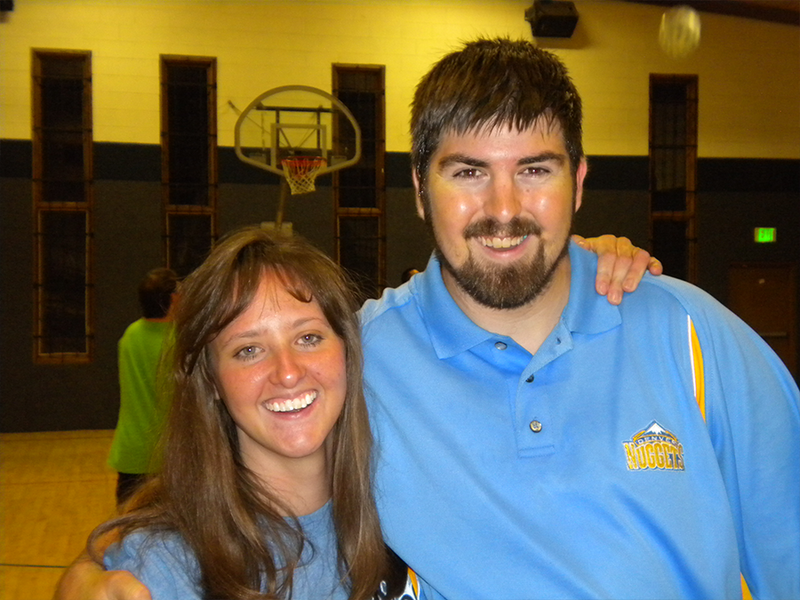 She is incredibly passionate about serving, loving and helping others. 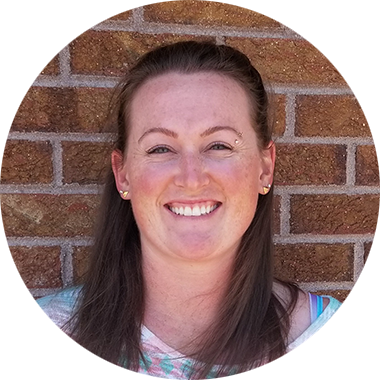 Beth has over 11 years of experience working with both children and adults with disabilities. She loves learning and teaching and has found that this field provides so many opportunities to do both. 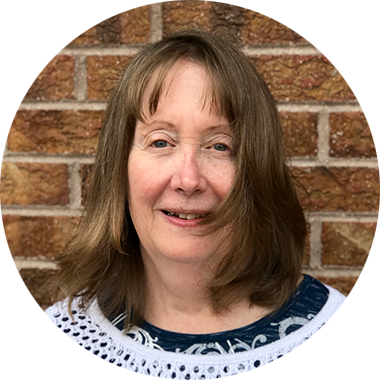 Every organization needs a paper pusher, and Barb's brings her 40-plus years' experience in small business administration to help keep Stepping Stone's records up to date and organized. 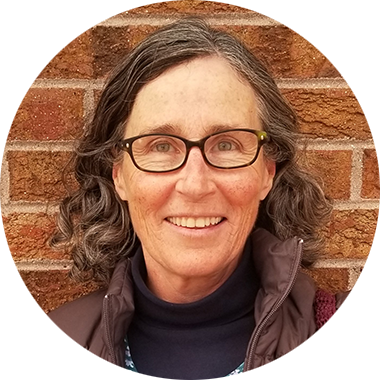 As a parent of one of our participants, Barb has been excited to see Stepping Stone's evolution into a life-changing experience for so many wonderful adults. When she is not shuffling papers, Barb's eight grown children and eleven grandchildren keep her happily occupied. Mark is originally from Wyoming, and he loves the Denver, Colorado lifestyle—especially the mountains. Mark and his wife Darlene, an RN, share a passion for caring for others, and his background has spanned from healthcare to homecare, from medical clinics—providing surgical services—to in-home care for seniors and those with disabilities. 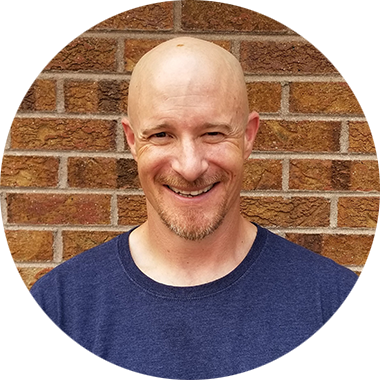 Mark enjoys being a part of teams with a mission of providing exceptional service, and he is thrilled to have joined the outstanding team at Stepping Stone Support Center. 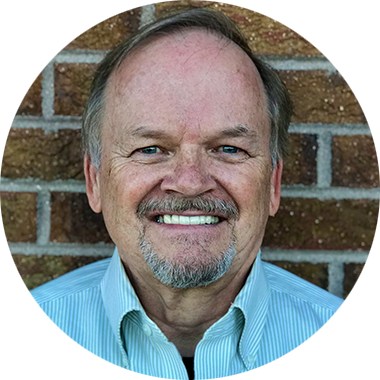 Mark enjoys playing drums in Denver-area country/classic rock bands, riding his Harley in the mountains, hiking, attending concerts, and rooting for the Broncos. Mark has an MBA from the University of Denver and a Masters in Healthcare Administration from the University of Colorado at Denver. He is also a Certified Medical Practice Executive (CMPE). Chelsea graduated from Metropolitan State University of Denver with Behavioral Science and Sociology. Following graduation, she began supporting this population as a Direct Care Provider and has become increasingly passionate about this population. She has over 5 years’ experience in managing Residential Services. 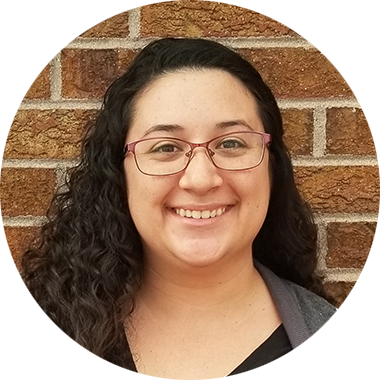 Chelsea is thrilled to be part of the Stepping Stone team and looks forward to growing innovative and affordable housing opportunities for the individuals we support! Coneda is a Colorado native. She grew up in Lafayette, Colorado and graduated from Metropolitan State University with a Bachelor’s Degree in Biology. 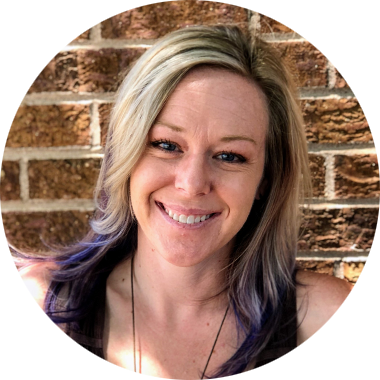 As a native, she enjoys all the outdoor activities Colorado has to offer in summertime: swimming, hiking, back- or front-porch sitting, and any kind of live music. She has been caring for others since she was young and looks forward to caring for others well into the future. She is excited to start a new adventure with the staff and participants at Stepping Stone. 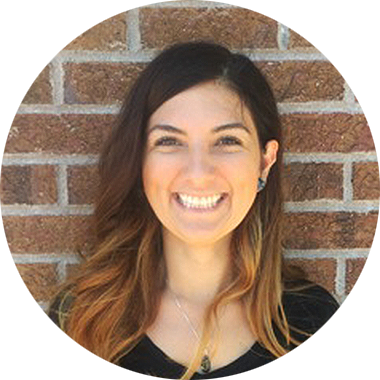 Crista is originally from NM and graduated from Eastern New Mexico University with a B.S. in Family and Consumer Science. 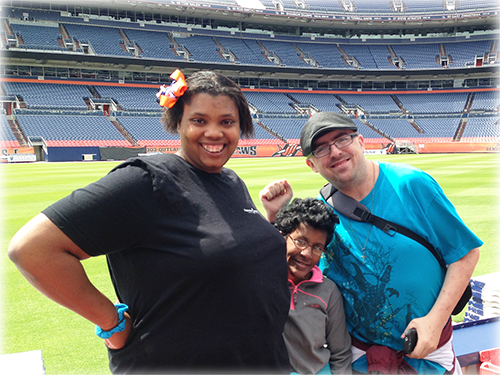 She has lived in CO since 2000 and has worked with individuals with IDD for over five years. She enjoys attending and volunteering for church events, singing, dancing, hiking, and spending time with her incredible family and friends. Crista considers the Stepping Stone family one of her greatest gifts! Pam Moore is another parent to one of our participants. 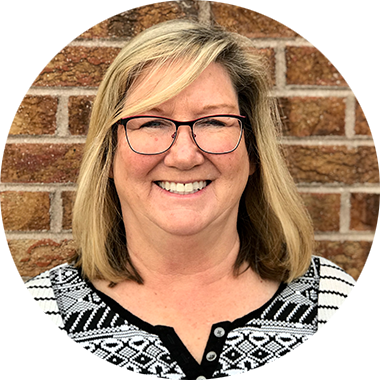 Pam had a background in management and marketing for 30 years before she took early retirement to work with her husband in their construction and industrial supply business. 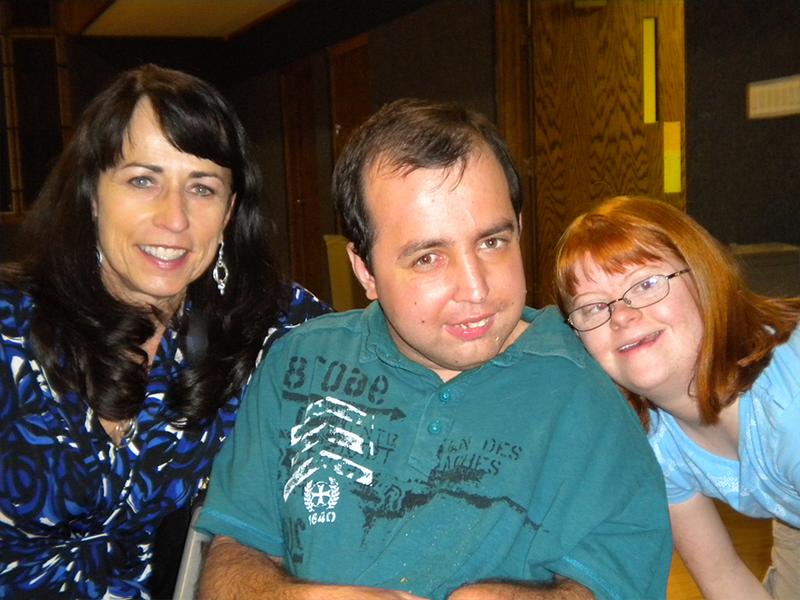 Pam also has a huge passion for assisting adults with developmental disabilities find jobs in the community. She loves camping, hanging out with friends, games and the Broncos. 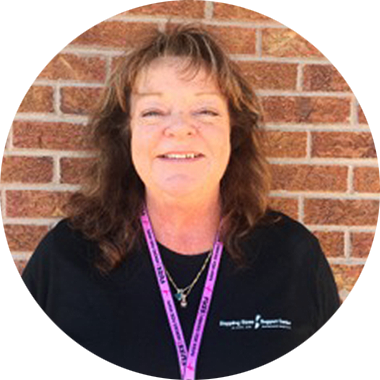 Pam is our DVR and Supported Employment Coordinator. Let Pam know if you have any questions about your participant finding a job. Annie moved to Colorado from West Texas in May of 2017. 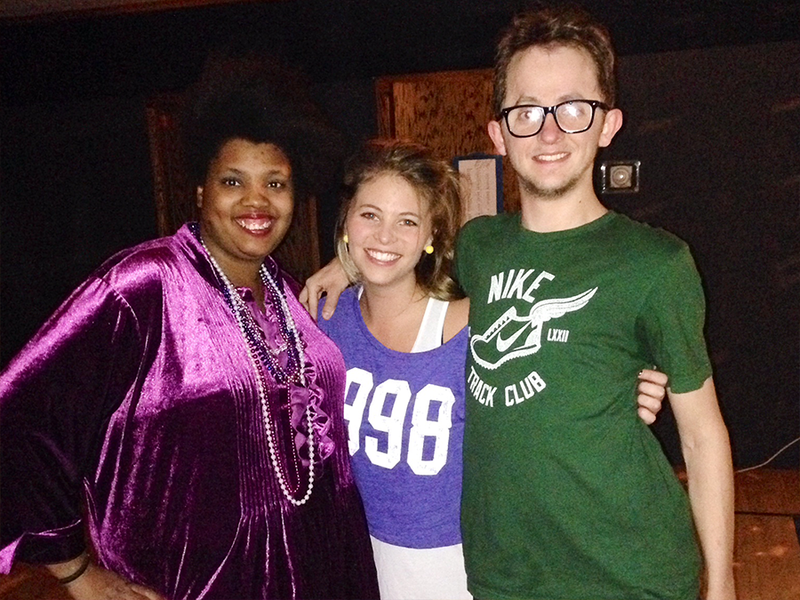 Before coming to Stepping Stone, she worked as a behavioral therapist for kids with autism for four years. 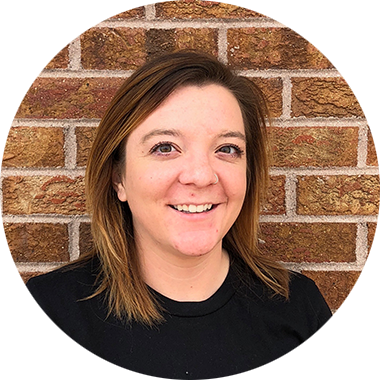 She has her master’s degree from Ball State University in Special Education, with an emphasis in Applied Behavior Analysis. She spends her free time reading, playing music, and teaching her dog, Olive, new tricks. Emily is a 5th-generation Colorado native who doesn't feel at home without the mountains. Her degree is in psychology. She found herself working in this field on accident but learned that she really enjoys working with challenging behaviors. She loves to garden and hang with her dogs and needs to be outside as much as possible. 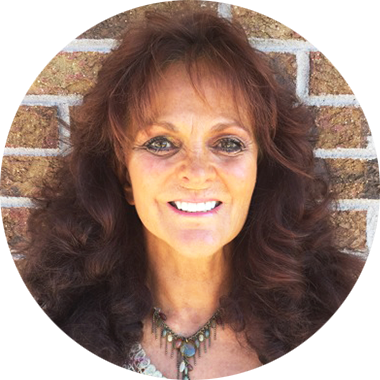 Lynette is a counselor of 26 years, who has fallen in love with this amazing population! You are likely to find her dancing in the Food Bank to Country songs and busting out Disney tunes as the Spirit moves! Nicole moved to Colorado last year from Nebraska. 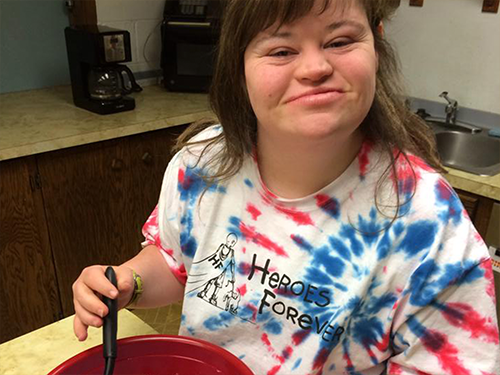 In March she started volunteering with Stepping Stone on Mondays. 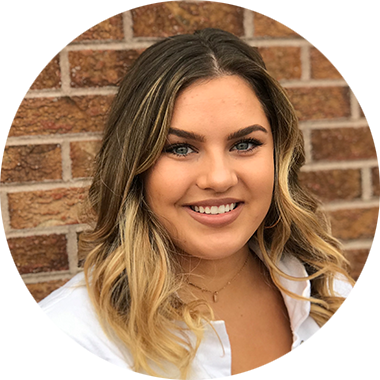 Nicole has worked in a salon for the last 3 years, and she is excited to be using that experience to help the Product Team and to work with this community. 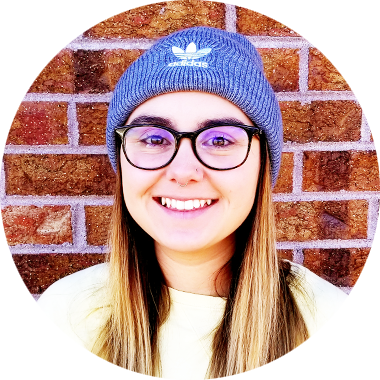 Nicole enjoys playing kickball, spending time outdoors, traveling back to Omaha to spend time with family, and of course cheering on the Huskers! Aaron graduated from Huron High School in Ann Arbor, MI. He moved to Colorado in 1997. Aaron has worked in Public Safety for over twenty-five years and has a passion to help others. He is married with two children and enjoys being outside and spending time with his family. 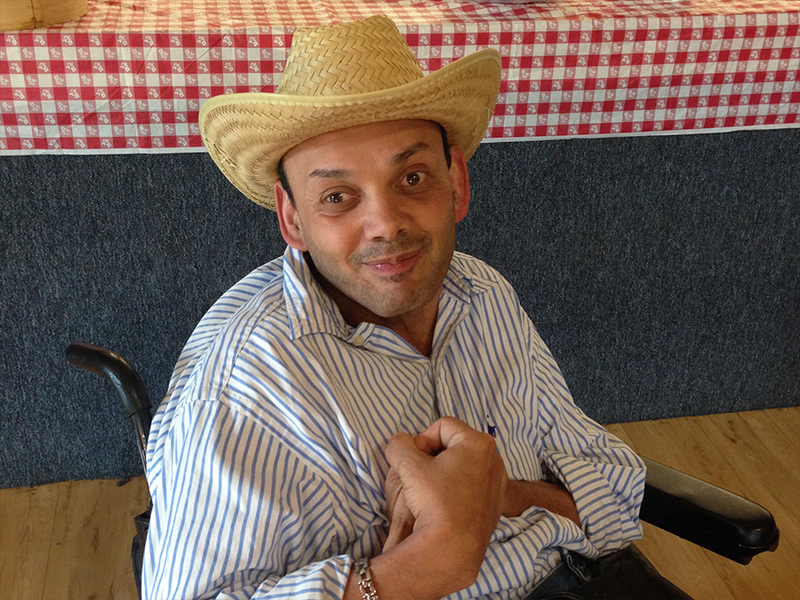 Aaron has been inspired to be a part of the special-needs community since taking care of a young special-needs adult during high school, in 1988. Aaron is honored and inspired by the beautiful community here at Stepping Stone. 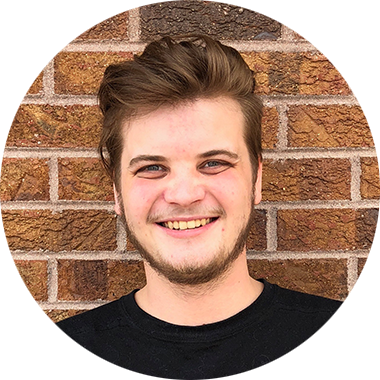 Tucker is a graduate from Boulder high school, shortly after graduating he began working for two years as a live in aid for a man with autism. He has had a passion for the special needs population from a young age. Creating and listening to music, dancing and doing outdoor activities are just a few of his passions. He is very thrilled to be able to be a part of stepping stones! Caroline is so excited to be on the Stepping Stone team! She graduated Baylor University in 2016 and then spent a year living in the Republic of Uganda, working for the non-profit organization “Ekisa” that advocates for children with special needs. 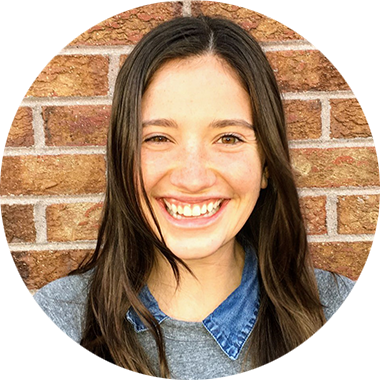 Caroline loves traveling and hiking and hopes to climb all of Colorado’s 14ers one day. 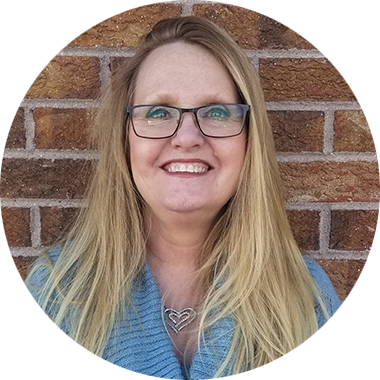 Susie’s educational and RN experiences have focused on providing community health services for individuals with developmental disabilities and/or chronic illness. 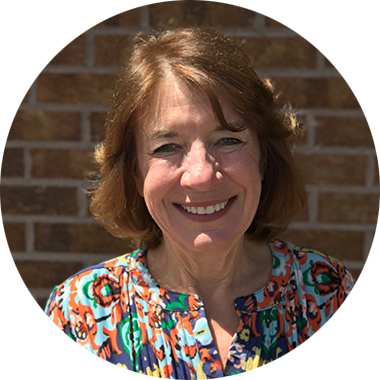 She retired after a long career as a nurse educator in both Texas and Massachusetts before moving to Denver in 2018. She is the mother of an adult son who has provided her with valuable and rewarding learning opportunities as he has progressed toward independent living. 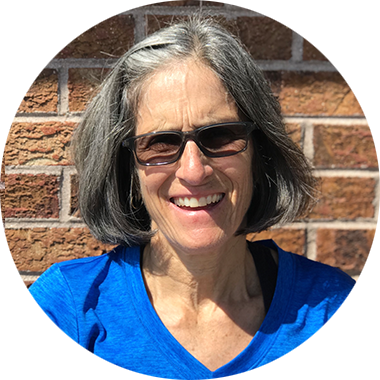 Susie looks forward to this opportunity to be a resource person to providers, participants, and staff in order to promote individualized optimal health for each participant. Skylar is a well-traveled individual who grew up in the heart of Denver. Some of her most valued trips have been England (where she holds dual citizenship), France, Italy, and Iceland…to name a few. 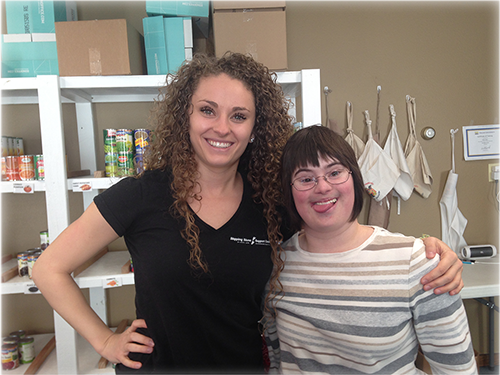 She graduated from high school and was eager to immediately jump into her passion of working with the spectacular special-needs population. She is living her dream by doing what she loves every day. Louie is new to Colorado and loves getting to know the area. 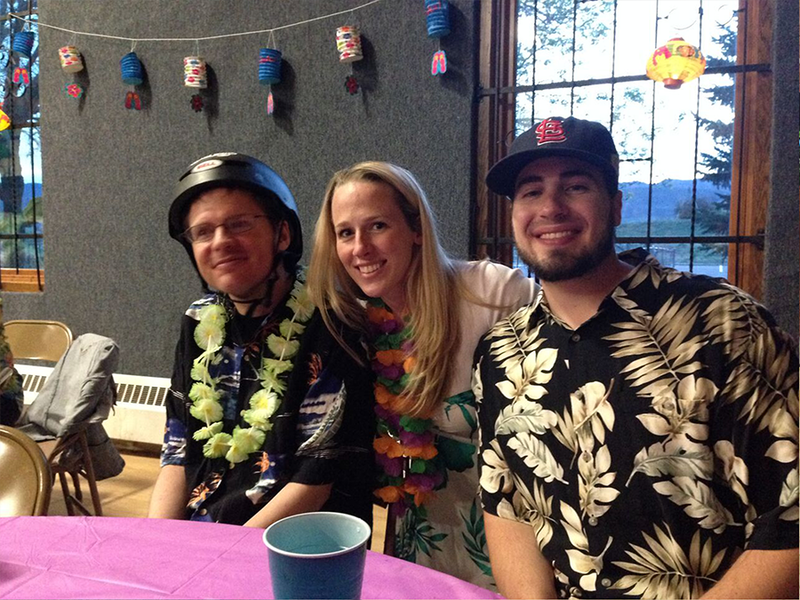 After living in Massachusetts for much of her life, she is happy to have found the amazing community at Stepping Stone. 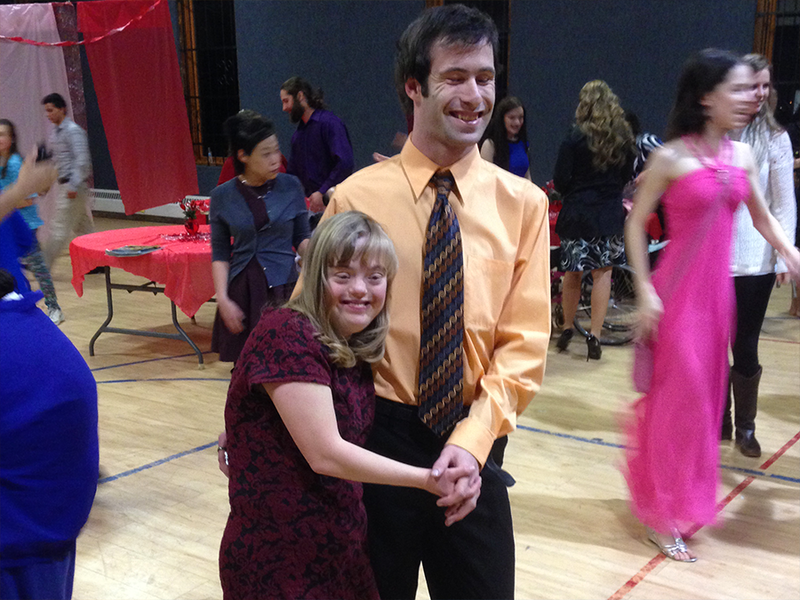 Her experience as a theater teacher at a school for children with disabilities, as a caregiver, and a mother has taught her that kindness and compassion are the cornerstones of her life. Louie enjoys riding her bike, running, rock climbing, and Ultimate Frisbee. Kenzie is currently attending Colorado Christian University, studying business. She grew up in Colorado and loves spending time enjoying the beautiful outdoors. Her interests include snowboarding, yoga, hiking, and pretty much any activity outside! Another fascinating fact is that Kenzie enjoys being a barista and doing latte art competitions around Denver. She is so excited to be working with Stepping Stone and hopes to meet lots of new faces! Lori is a retired elementary and special education teacher who began working with adults with special needs while she was in college. 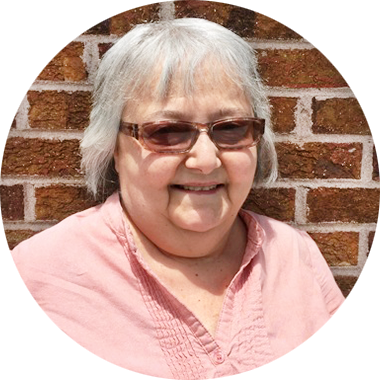 She enjoys reading, being outdoors, and spending time with family and friends. Lori started as a volunteer and substitute advisor at Stepping Stone and is very excited to now be on staff! Amy was born in California and moved to Colorado when she was a teen. She considers herself to be a native. She recently spent three years in Sydney, Australia and is glad to be back in the Rocky Mountains. 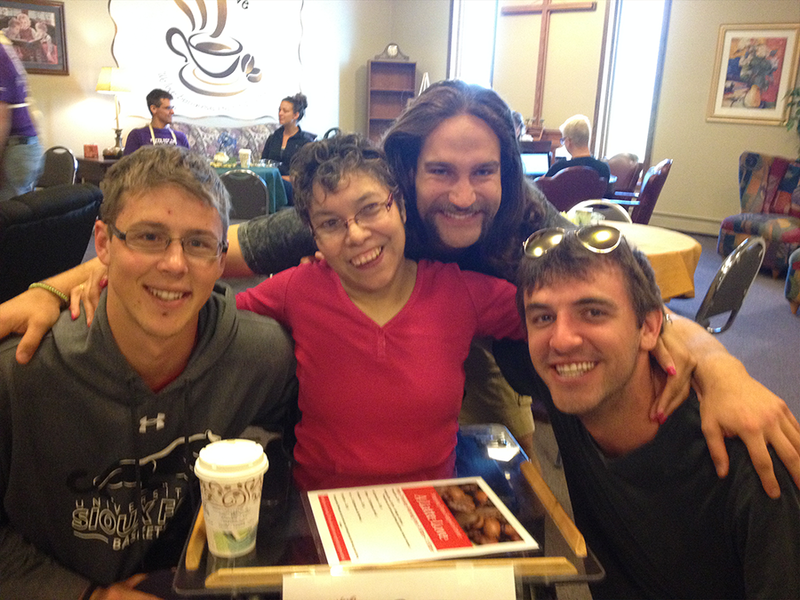 Amy is so excited to be joining the Stepping Stone family! When she is at home, you can find her baking, cooking, and doing a multitude of crafts. She has two daughters, a wonderful son-in-law, and a beautiful grandson whom she adores. 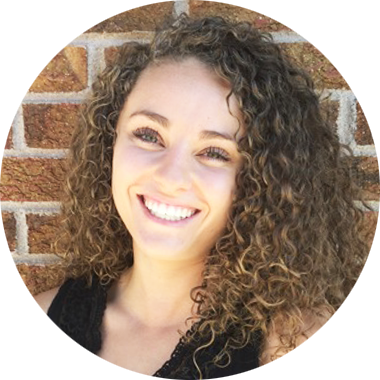 Lexi is a Colorado native who has been a part of Stepping Stone since the planning phase. She is extremely proud of her beginnings as a participant and the hard work she put in to become a staff member. 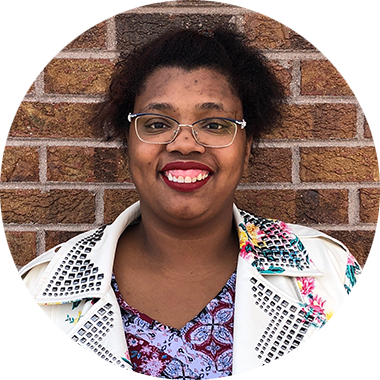 Lexi calls Stepping Stone her “second family.” In her free time, she enjoys bowling, getting manicures, playing basketball, doing craft projects, hanging out with friends, and SHOPPING! Suzanne has lived in beautiful Colorado most of her life. She received her bachelor’s degree in Physical Therapy from UC Med Center and her master’s degree in Education from Regis University. Her career passion is teaching and differentiating learning experiences to meet the needs of all people. 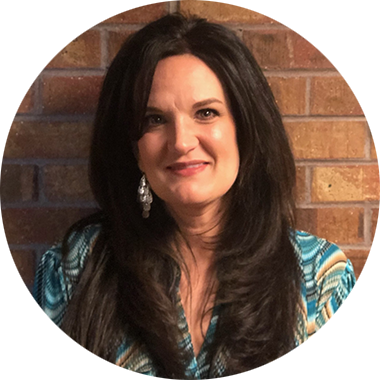 She enjoys camping and traveling in her small travel trailer, spending time with friends camping or having game nights, baking, and spending as much time as she can with her three adult sons. 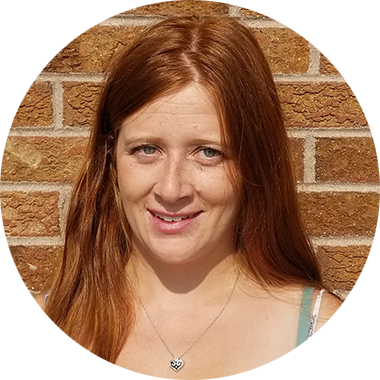 She feels very blessed to be a part of the Stepping Stone family and has loved getting to work with an amazing staff and participant community that truly cares about each other! Check out our weekly commercials on Facebook!